Lol...You shot your wad early...Again...!!! Step away from the cow!! You know what effect that has on you..! but but But all those evangelical conservative republicans will all preach it is jobs. Jobs we didn't have. And at $10 those are good paying jobs. Yeah, only 25% below what would be a real minimum wage. unrelated, anyone know where it's going to be located? Some people that actually need those $10/hour jobs would think your pretentious donkey was pretty inconsiderate. And while $10 may be the starting pay, obviously it will afford those with a good work ethic an opportunity to grow and earn more money. I believe Amazon has claimed publicly the average pay before overtime is $15/hour, which is about $30k/year for a job that does not require a college degree (or maybe even a high school diploma I honestly don't know). I know this may be hard to believe, but there are actually a fair amount of people that fit this demographic around here. 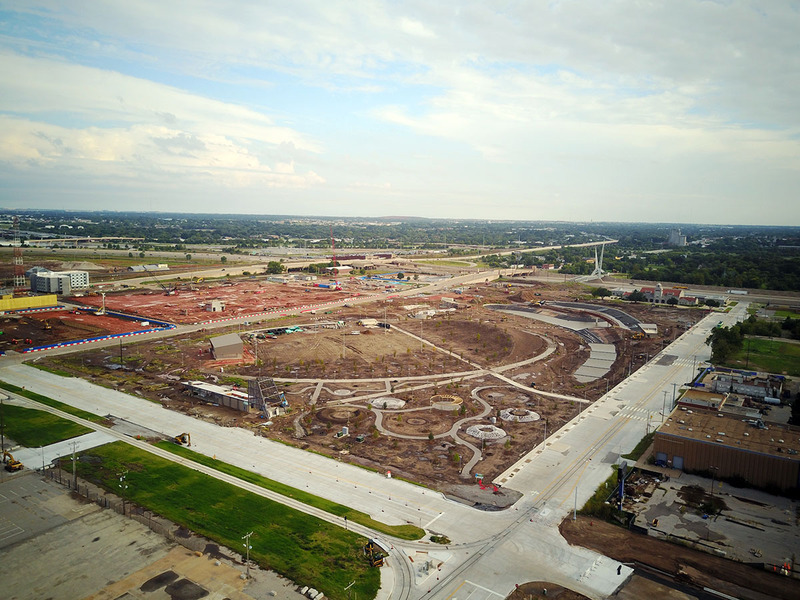 "As previously reported in the Tulsa World, the 640,000-square-foot facility will be built on an 82-acre property near 43rd Street North and Garnett Road." $15/hr would be the equivalent of about 60% more than I started out making in my first "real" job as a college drop out at 22. 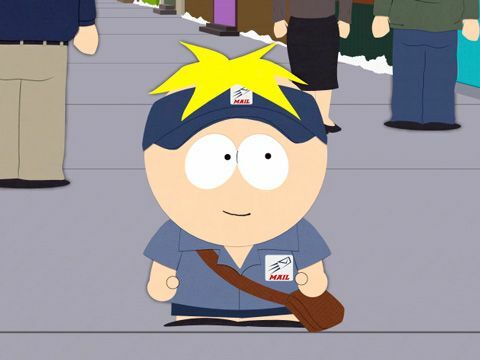 I didn't work for those wages very long. I had a good understanding if I did entry-level work quite well, I'd prove myself and improve my income commensurately. Setting an artificial floor or expecting there are people who cannot improve beyond a minimum wage doesn't help the business and it doesn't really help the employee when society's expectations are that low. 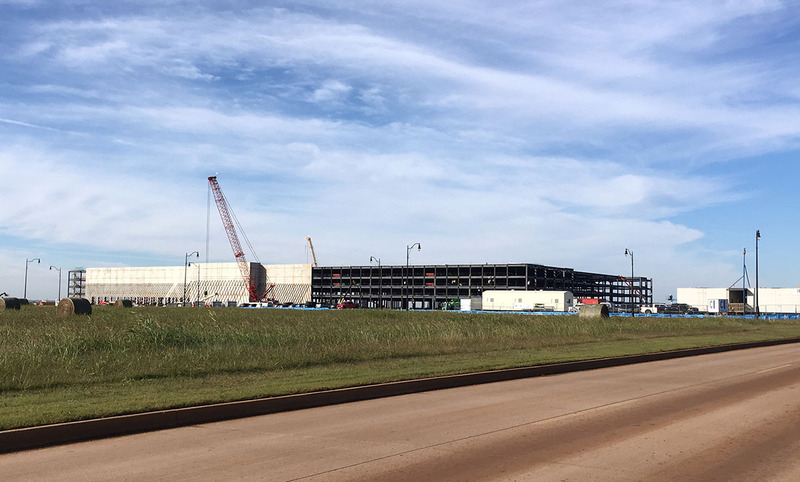 The applications submitted for the Amazon (HQ2) second headquarters by Oklahoma's two largest cities IMO has paid dividends with fulfillment centers planned for Tulsa & Oklahoma City. Hope for the sake of those cities who participated in the HQ2 process that is wasn't entirely a waste. The new 2.5 million sq. 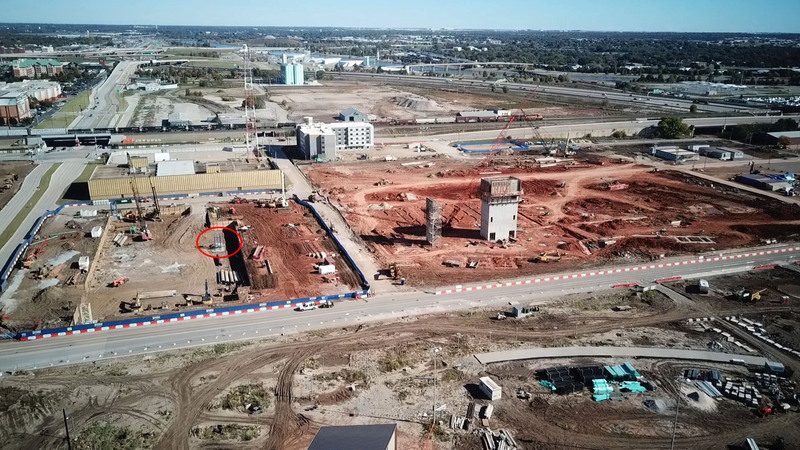 ft., multi-level Amazon Fulfillment Center is under construction at Will Rogers World Airport's Lariat Landing. Amazon will join SkyWest and Federal Express as large employers opening facilities near the airport.